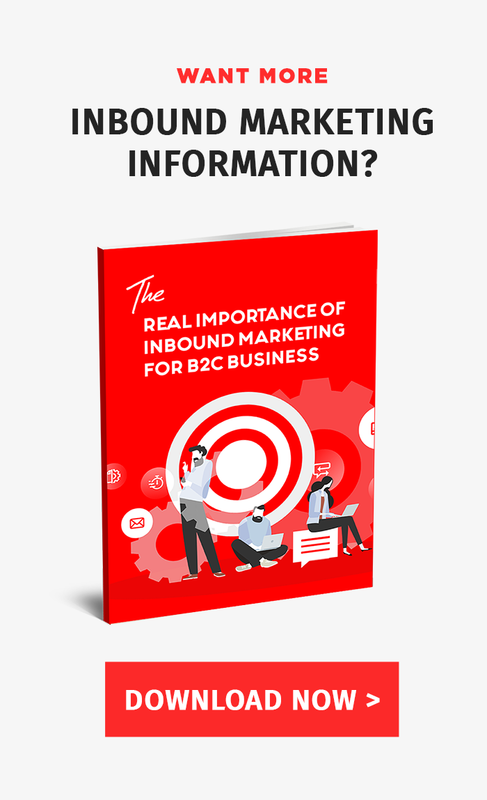 What is Inbound Selling and Why should you Care? We live in a world and age where the focus of companies has shifted from their own products and services to the individual customers. Today, it is pointless even to start creating a new service or product without looking at what your target market needs and desires. In other words, traditional marketing is dead, and inbound selling has taken its place. Sales have slowly moved away from an outbound approach, such as cold calls, email list buying and trade shows, towards the new technique of inbound selling. Inbound selling is here to stay. In simple terms, inbound selling refers to the end-to-end process of focusing on the individual buyer journey and the individual needs, goals, frustrations or pain points of a prospect. Inbound sales prioritize the needs of the prospect before the needs of the company. Inbound selling is the last step of the digital buyer journey and integrates with all previous steps: awareness, interest, and consideration. It also integrates with the follow-up steps: post-purchase and re-purchase. A smart salesperson can use inbound selling to his or her advantage, crafting a unique sales approach that solves the needs of the buyer. He or she can also create a unique buyer persona and use it to develop better services to further similar customers. Inbound selling creates a tremendous shift in the dynamic between a company and its prospects. With inbound sales, your company can thrive in today’s competitive business environment and can rise above the competition. How can you Integrate Inbound Selling into your Sales Marketing Department? Here are three tips your salespeople can use to maximize the power of inbound selling and us it to succeed in converting new leads and offering improved customer experience. Stage two of the process is the actual prospecting step. Here, your goal is to connect with your potential buyers directly. You need to get past the gatekeeper, which could be a receptionist, secretary or person in charge of communication, and get to the decision maker, which can be a CEO, CFO, CIO, IT manager, VP of Communications, and the list goes on. Creating standard buyer personas is not enough anymore. You need to continually improve your database and add new relevant information to it. Making most of the pre-contact research is critical here. Strive to learn more about the companies you are targeting, but also try to find out precious information about the decision-makers you will target e.i. CEOs, CMOs, IT managers, CFOs, and so forth. In inbound selling, the flow of information needs to go both ways. When a prospect visits your site, you need to have a powerful automation software in place to collect the prospects information. You will also know what assets the prospect has consumed, so you will be able to target the prospect with other relevant assets. When starting a conversation with a lead, your salespeople should use relevant questions that relate to the assets the lead has consumed. For instance, if a client has downloaded an eBook about a technical process, the salesperson needs to bring that book in the discussion. Last but not least, you need to promote yourself as an attentive, helpful, thoughtful leader. Your prospects should perceive you as an expert. Every one of your salespersons needs to be an expert in the products and services you sell. They need to be able to answer all questions and offer prospects useful insights regarding the alternatives. In the inbound selling world, Hubspot uses the acronym “SMAHT” to describe how an ideal salesperson should be: sharp, motivated, ambivert, helpful and transparent. Discover more about how you can leverage the power of inbound selling into your sales marketing department by signing up to my webinar below.